Innovate Property Solutions are here for all your Property Maintenance and building needs. We specialise in domestic and commercial maintenance and refurbishments. 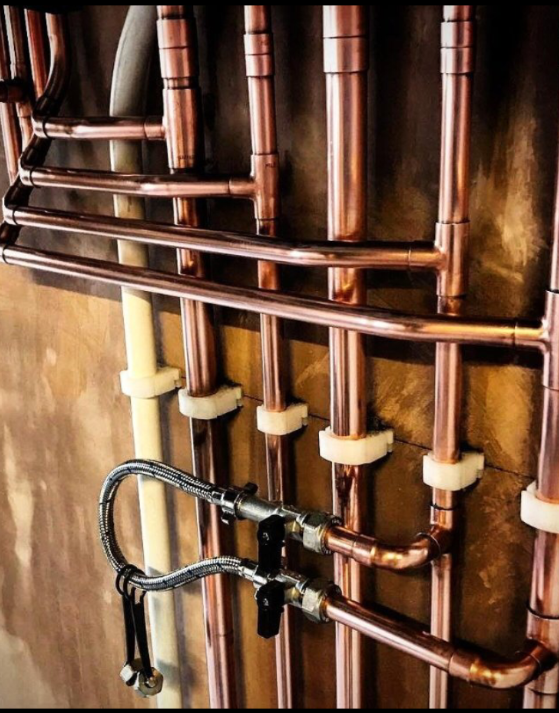 The team come with combined experience across all aspects of the construction industry, from Gas Safe registered engineers to Qualified Electricians, to general Handymen. Coupled with a commitment and desire to ensure each and every client is left 100% satisfied post completion, the service is second to none! No Job is too small. From general maintenance, to annual test certificates, to larger refurbishment projects – Innovate Property Solutions can offer an unrivalled service.